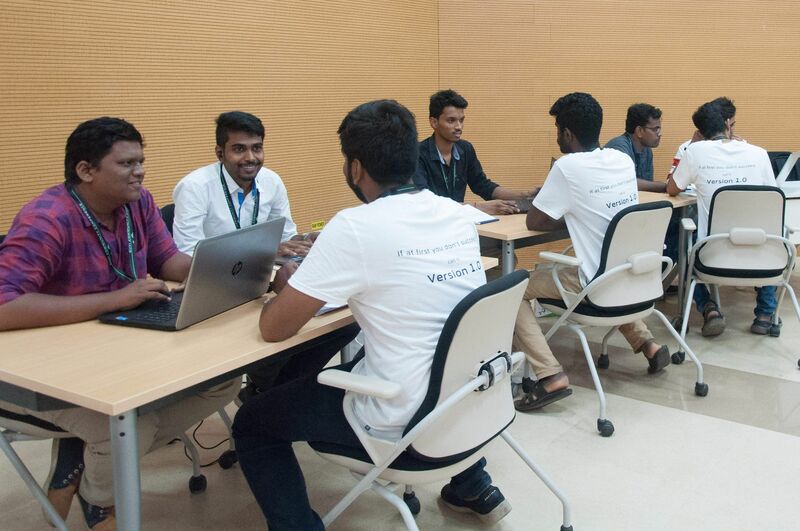 ‘GUVI Community Conference’ held at IIT Madras Campus on April 02, 2019, the startup brought together the tech community from across the country under one roof to facilitate interaction among various stakeholders. An Indian Institute of Technology Madras-incubated Startup GUVI is working to revolutionize recruitment process for Indian Students. The conference was an annual event, intended to provide opportunities for recruiting freshers from Tier-I, II and III Cities in the tech sector.